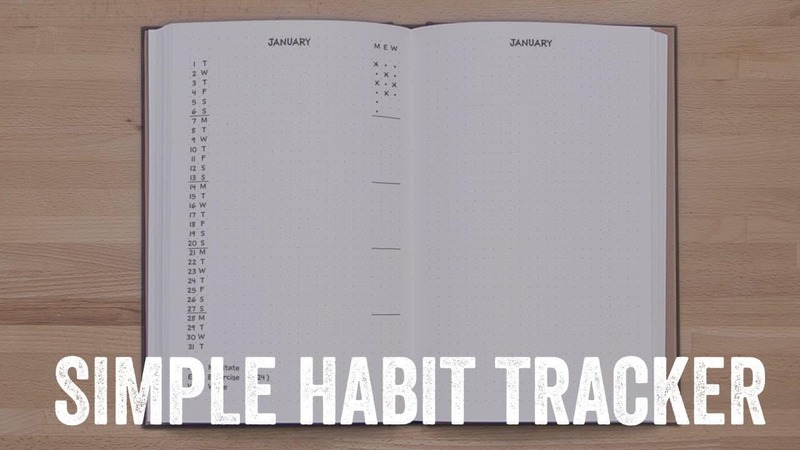 The founder of Bullet Journal made this tutorial video on how to create a simple habit tracker. Whether or not you Bullet Journal (we do, and we’ve never been so damn organized! ), you can use it to create good habits, or break bad ones, by correlating your experience with your performance.